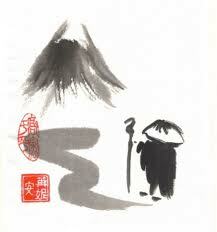 I find everything about Zen – hilarious and enlightening. 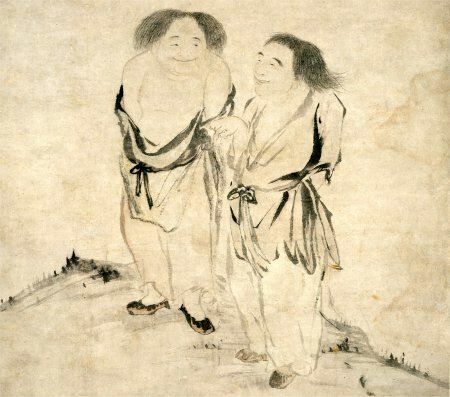 I think a community of Zen Monks abiding in their infinite nature is my idea of a rollicking good time tip toe-ing between the form and the formless … here’s some Zen delights! 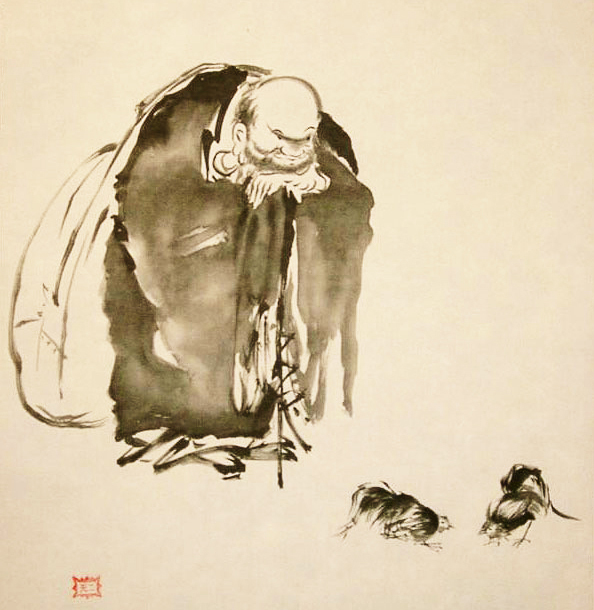 A monk wondered why Bankei used none of the methods of fabled Chan/Zen masters of yore, such as the stick, the shout, the slap. Bankei replied, “I know how to use the three inches” — i.e., his tongue, to tell people they are really Unborn! 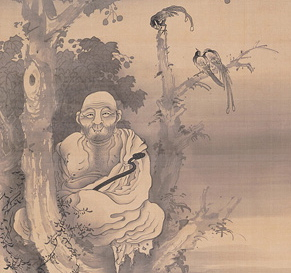 Bankei criticized fellow Japanese Zen teachers who hid their own failure to realize Unborn Buddha-nature with, instead, a mish-mash of confusing old Chinese-language koan-anecdotes, the “dregs and slobber of the Chan Patriarchs” as he called the ancient lore! And he chided the overly clever who are deluded by their own cleverness. On your knees … you bit-chez! ← Workshop for Tecoma’s Future! WED May 21st ~ Coming?